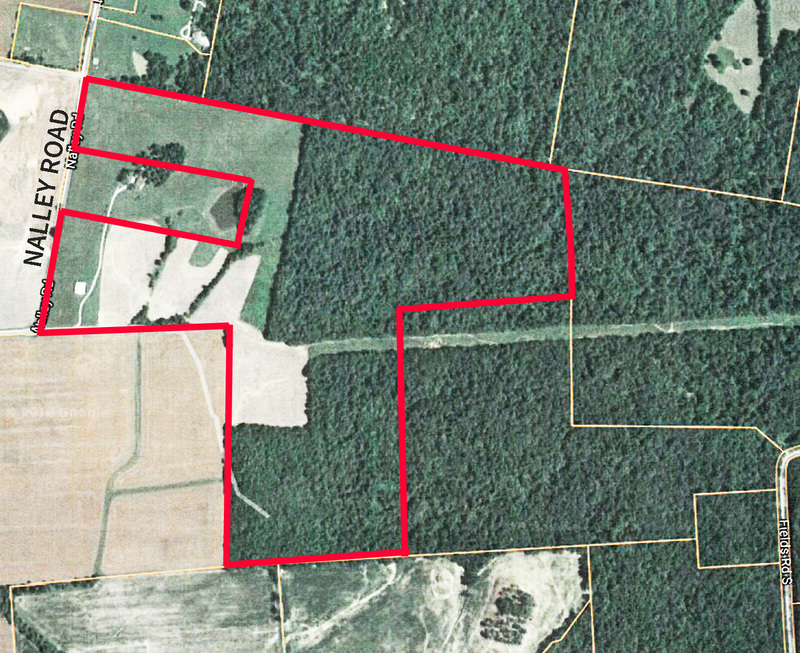 Crop, Pasture and Woods *PENDING* | Kurtz Auction & Realty Co.
View the property anytime at your own risk! For any questions call Clay Taylor, Realtor (270-314-1536). Along Nalley Road, Utica, KY. From the intersection of HWY 431 and HWY 140 in Utica, take HWY 140 east one mile to Greenbriar Road. Follow Greenbriar Road 2.5 miles to Nalley Road. 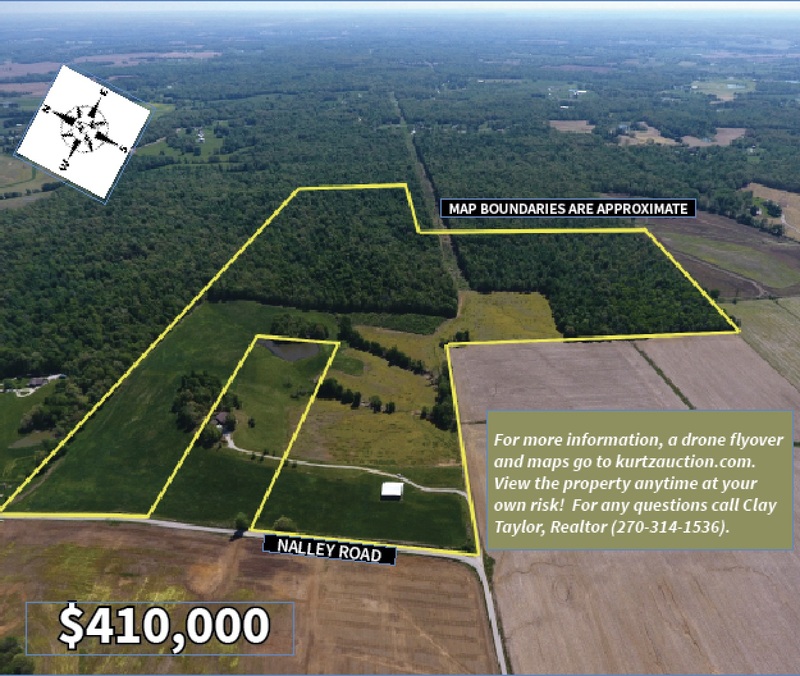 Property will be .5 mile on the right. Watch for signs!